Rebellious 16-year-old mermaid princess Ariel is fascinated with life on land. On one of her visits to the surface — which are forbidden by her controlling father, King Triton — she falls for a human prince. Determined to be with her new love, Ariel makes a dangerous deal with the sea witch Ursula (Pat Carroll) to become human for three days. But when plans go awry for the star-crossed lovers, what can be done to defeat Ursula and set Ariel back on the path to a happy life? 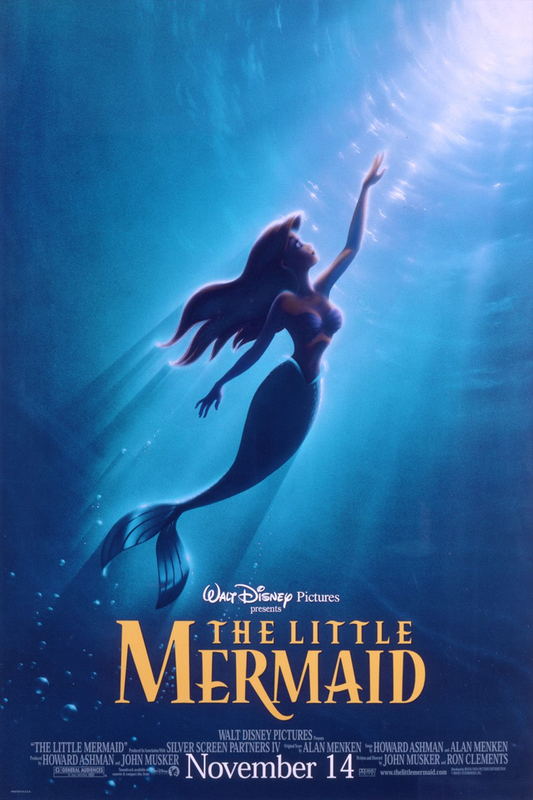 This story of teenage mermaid princess and her quest to find her true place in the world — and whether her human love, Eric, fits into that world at all — was an enormous smash for Disney and reinvigorated their entire animation business. Even as it celebrates its 30th anniversary, the characters and music from the film still fill our hearts with wonder and joy.